Bergad’s military spec foams (5082 and 7001, formerly 204 and 210 respectively) are specially designed to meet extreme environmental conditions, as well as tight production specifications. 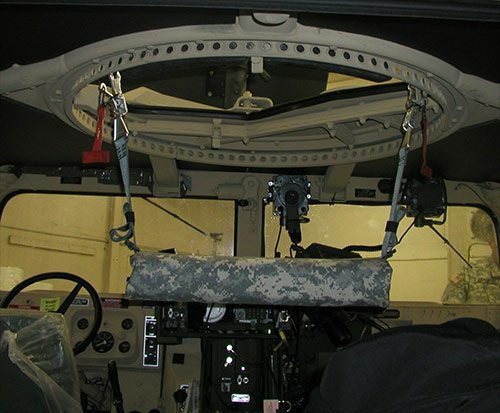 As you can see in the picture, Bergad’s military foam is primarily used in gun turret seating. Want to learn more? Contact us today, or call 724-763-2883 to speak with a military grade foam specialist.